Schafwolle Höfer is a family owned business with a long tradition that was founded in 1947. 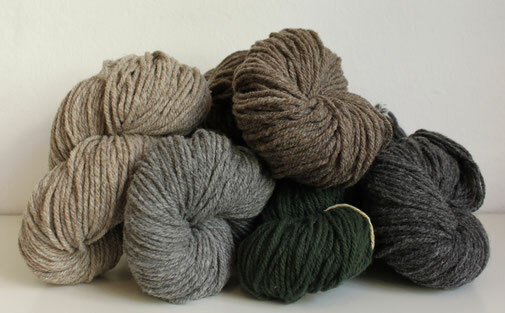 Their yarns are entirely processed in their own production plant. They use only local raw fibre to keep their high quality standards. 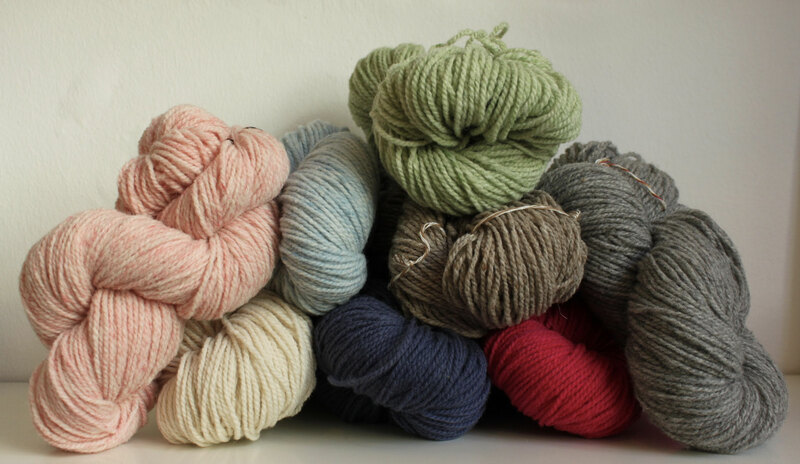 Schafwolle Höfer yarns are available in both undyed and dyed variations as well as in hand or machine spun versions.